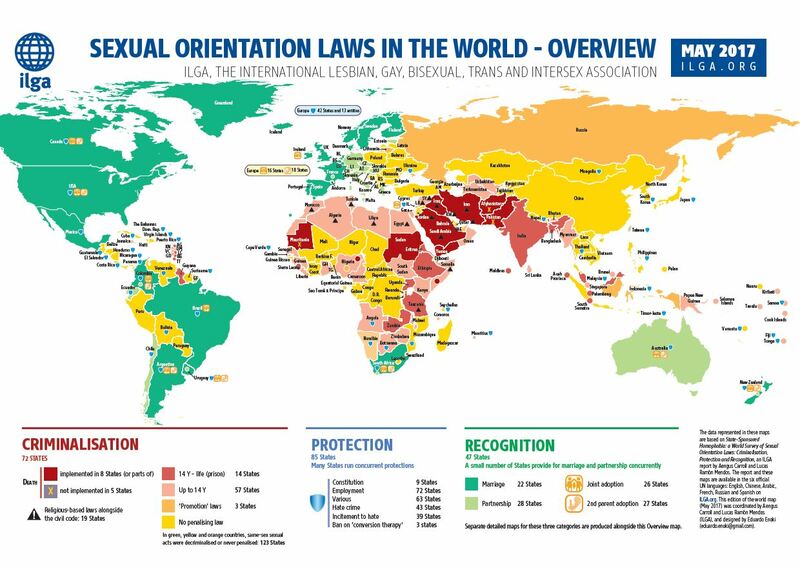 Across the globe, lesbians, gays, bisexuals, trans- and intersexuals (LGBTI) are coming under increasing attack as more repressive laws, discrimination and violence aggravate their living conditions. On the other hand, recent years have also seen a growing number of LGBTI activists seeking to assert their rights and to raise awareness for their issues. In the following dossier, activists and experts describe the restrictions confronting them and the strategies they are formulating to counter these developments. Sexual and gender minorities remain dangerously vulnerable to human rights abuses across much of Sub-Saharan Africa. Despite immense legal and cultural barriers, civil society activists around the continent are rising up to improve the lives of LGBTI people. Brian Pellot spoke with two leading activists in Uganda and Botswana. LGBTI rights are human rights and have to be defended - today even more then ever. The german government has to do all it can to support LGBTI rights worldwide. Despite the empowerment of the LGBTI movement during the last 20 years, LGBTI people in Russia face extensive legal discrimination, widespread homophobia and even massive violence. In 2006 an human rights experts launched the “Principles on the application of international human rights law in relation to sexual orientation and gender identity” in Yogyakarta, Indonesia. We have talked to some of the co-authors about the significance of the document and its future.